Currently, people are forbidden from shaking hands when greeting, eating animals from the forest, people are now living in fear because the Ebola situation in the country is alarming. 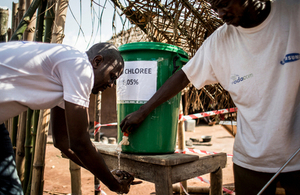 In order to stop and reduce on the increase spread of the disease, eating and drinking places in Mbadaka have started to provide soap and basins of water to the people to use for washing their hands. AFP news agency also reported that, the officials are using infrared thermometers at the city’s River ports to scan travelers in case they have a fever. However, according to some officials, they do not have enough of the required thermometers and hence people are crowding up and getting annoyed. Ebola situation in DR congo has got so many Congolese worried. “Even if it’s not happening here yet I have to reduce contacts with people, may God protect us in any case,” Grace Ekofo, 23 years old student in Kinshasa told the AP news. Teachers in Mbandaka have also started implementing preventative measures by teaching students not to great each other by handshaking or even kissing each other in order to help in fighting the current Ebola situation in the country. Jean Mepono a teacher in Mbandaka told the press. Dr. Robert Steffen who chaired the WHO expert meeting on Friday said, “There is strong reason to believe that this Ebola situation can be brought under control but without vigorous response, the situation is likely to deteriorate significantly. There is no specific treatment for Ebola, there is as yet no licensed treatment proven to neutralize the virus but a range of blood, immunological and drug therapies are under development,” WHO said. WHO also adds that Early symptomatic treatment improves survival. Symptoms include; fever, vomiting, diarrhoea, muscle pain and at times internal and external bleeding. When will vaccination begin in Congo? At the moment, Vaccination is seen as a requirement to bring down the Ebola situation and Vaccinations are expected to start on Monday early in the week, with more than 4,000 doses already in Congo and more on the way. 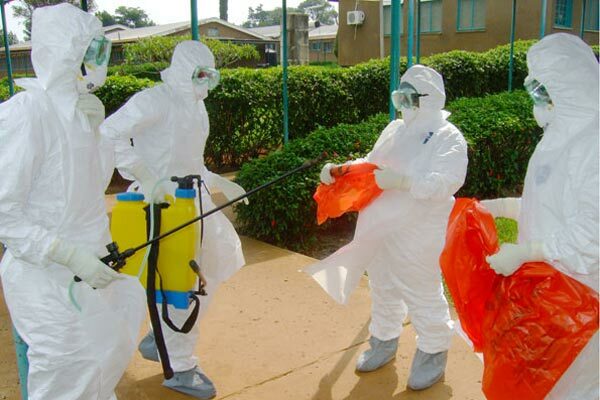 More than 500 people have been in contact with those feared infected and are being tracked in Mbandaka city. The Congo health minister announced that Congo will begin an experimental Ebola vaccine on Monday 21st May 2018 in Mbandaka the northwest city of over 1.2 million population where the dangerous disease has infected some residents. According to the country minister of health (Dr Oly Ilunga), Vaccination will begin with the health staff because they direct contact with the patients. 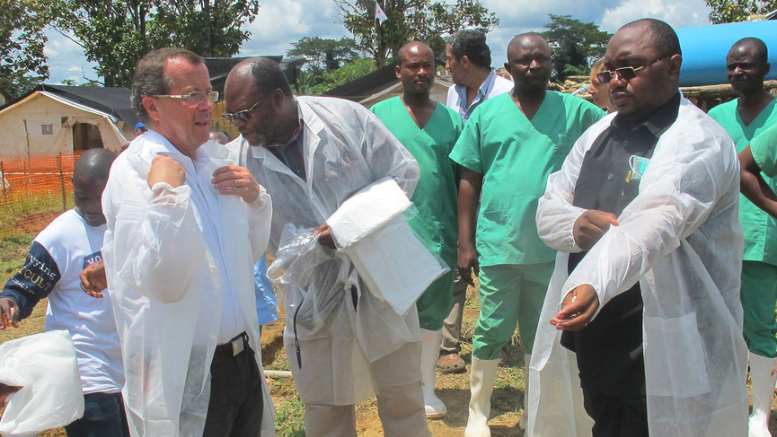 Mbandaka where the deadly disease has attacked people lies on the Congo River a busy traffic corridor, and “is an hour flight from capital, According to SALEH MWANAMILONGO. 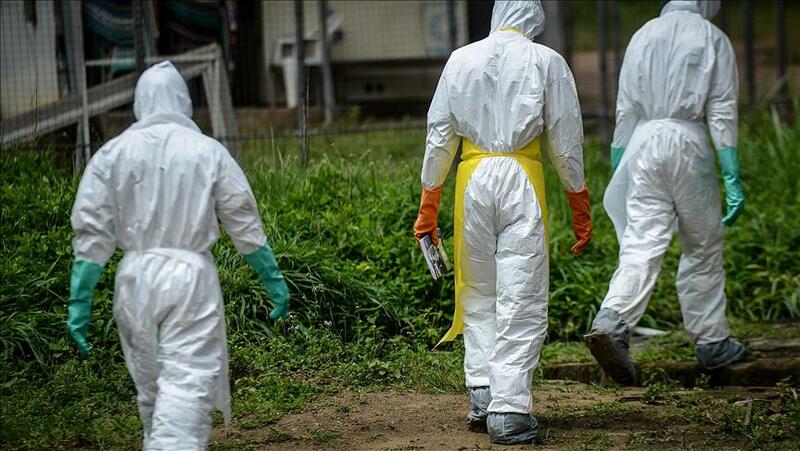 The WHO on Friday decided not to declare the outbreak a global health emergency, but it is called the risk of spreading within Congo “very high” and warned nine neighboring countries that the risk to them was high. WHO said there should be no international travel or trade restrictions. It is said that Joseph Kabira (the president of DRC) is going to rise the money for Ebola emergency to USD 4,000,000.